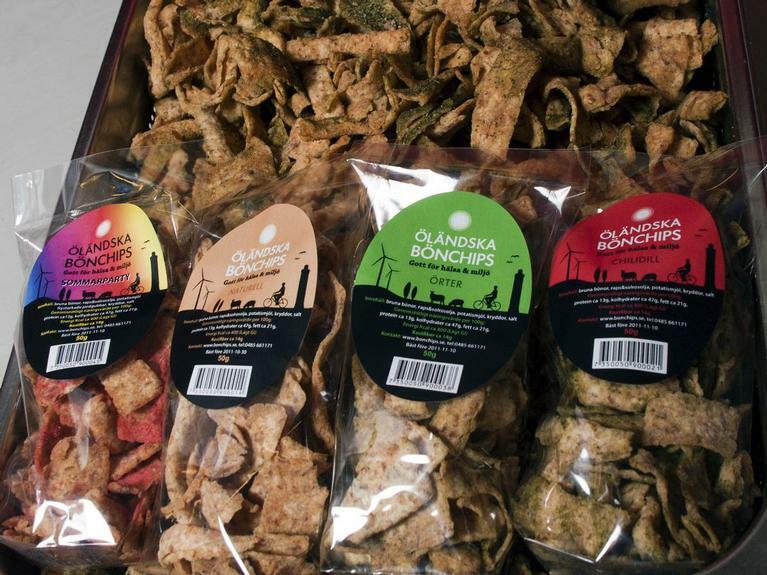 The Swedish Bean Crisps Ltd makes crisps from the traditional brown bean of Öland. The EAFRD funded new machinery contributing to an increase in production and sales through shops all over Sweden. 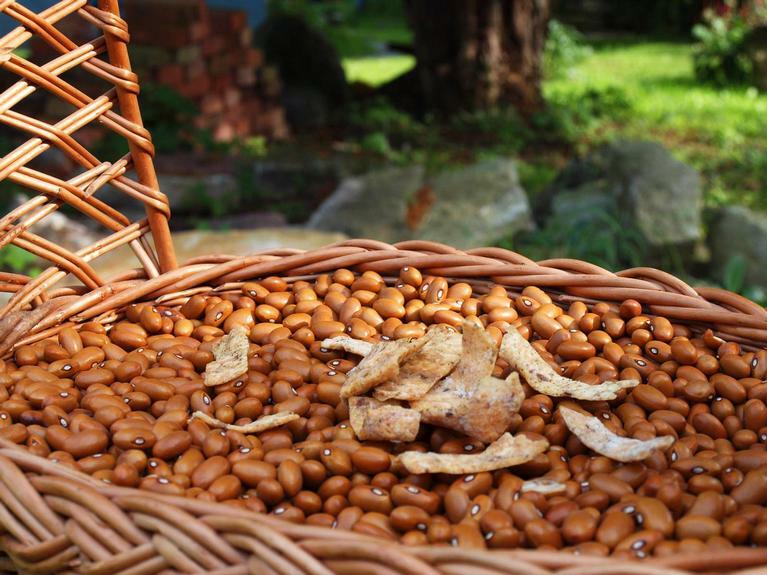 Brown beans are traditionally grown on the Swedish island Öland and are also common in the culinary heritage. The brown bean of Öland has a Protected Geographical Indication and is recognised by 'Slow Food' as a Presicia Product. Recipe experimentation started in 2002, the result was a totally new product - bean crisps, rich in fibre and nutritious as well as environmentally friendly. After some years of development, the company Svenska Bönchips AB (registered trademark) was founded in 2009. The overall goal of the initiative was to quadruple the company's turnover within 3 years. The main objective of the project was to increase production and sales of the brown bean crisps, and also to improve the working environment of the factory. The main acitivities undertaken were related to the purchase of new equipment. Specifically a baking machine and a packing machine and its associated accessories. In addition the ventilation system of the production unit was modernised. 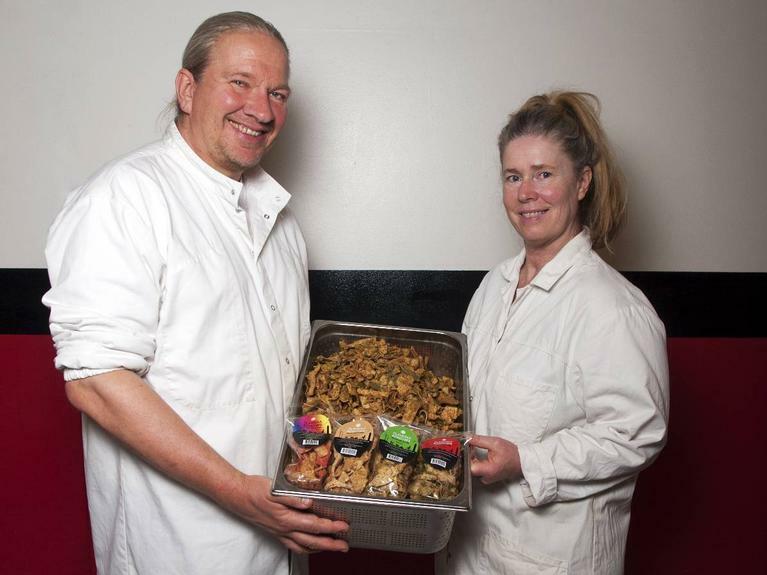 The main results of the project are increased production and sales of the Bean Crisps, now sold through retail shops all over Sweden. The production working environment was also improved. The realisation of this project showed that the time needed to develop new products and processes is often underestimated as are the financial resources required, especially in a new field. It is important to network and meet people with specific knowledge, as not everything is availible on the internet. The island of Öland in south east Sweden. The company is situated in Färjestaden.